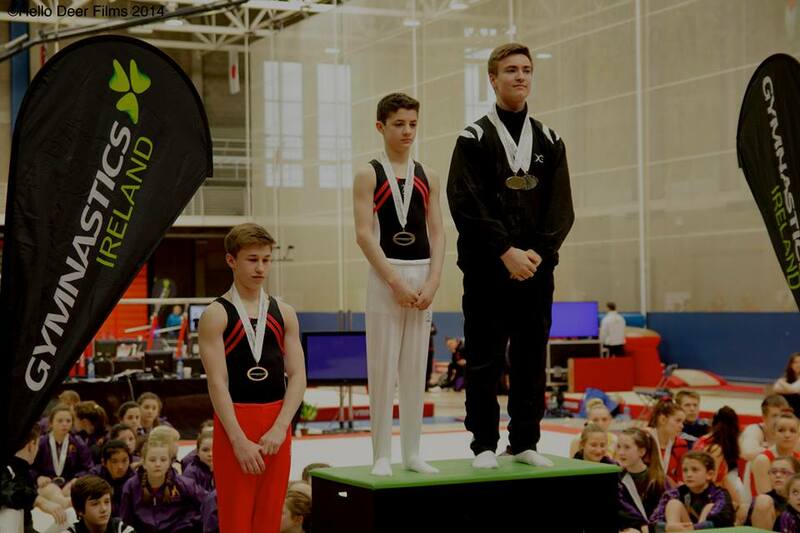 Congratulations to all the Salto gymnasts that competing at the Irish Finals in Limerick at the weekend. Huge congratulations to all the Salto gymnasts, coaches and judges who travelled the long road to Limerick and represented the club to the highest standard! Photographer available at Parent and Toddler session on Friday 28th March!